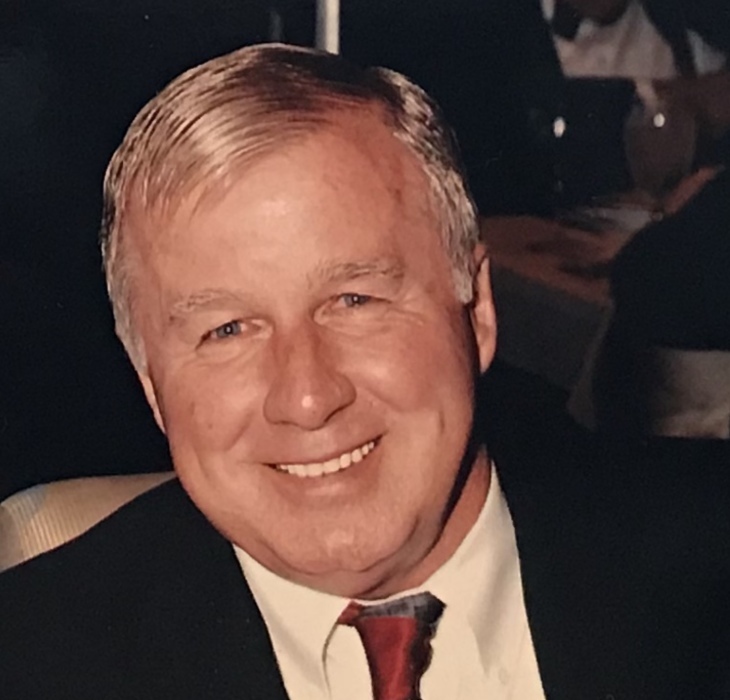 James “Jimmy” Heriges, 78, of Mt. Juliet, TN formerly of Clay, KY passed away Friday, January 25, 2019 at his residence. Jimmy was born May 14, 1940 in Clay to the late Roy and Jewel Heriges. He was a roofing contractor and was the owner of J & C Roofing Co. He was of the General Baptist faith. Survivors include his wife Betty of 60 years, 2 sons Darrin Heriges (Paula) of Murray, KY and Dennis Heriges (Rose) of Mt. Juliet, TN 1 sister Evadene Hibbs of Providence 1 brother Charles “Speedy” Heriges of Antioch, TN 4 grandchildren Timmy Heriges (Kristin), Erika Jo Vastola (Stephen) Shelby Lynn Heriges and Jack Heriges. Funeral services will be Tuesday, January 29, 2019 at 11:00 AM at Vanover Funeral Home in Clay with Rev. Evadene Hibbs officiating. Burial will be in Oddfellows Cemetery in Clay. Visitation will be Monday 4:00 to 7:00 PM and 9:00 AM til service time on Tuesday at the funeral home.